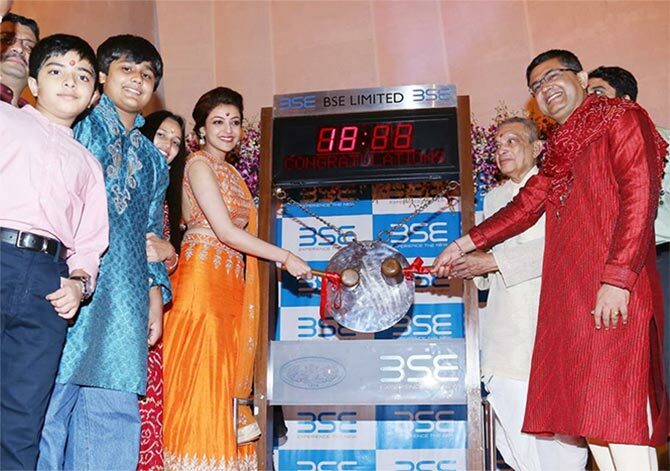 Image: Ashish Chauhan, CEO of the Bombay Stock Exchange with Kajal Agarwal during the Muhurat Trading session. Photograph: Kind courtesy: BSE. The share brokers who first started conducting their business under a banyan tree in the 1840s were now looking for a roof under which to conduct their business. Twenty five brokers formed an association in 1875, each contributing Re 1, and called it The Native Share and Stock Brokers’ Association. They settled on a trading hall in Dalal Street. However, they lacked the funds to pay the monthly rental, a princely sum of Rs 100. The man who came to their rescue was Dinshaw Maneckji Petit, also founder of the first textile mill in India. He bequeathed 25 shares in his Victoria Manufacturing Co Ltd, partly in exchange for the payment of brokerages he owed to some share brokers. “Subsequently, those shares were sold at Rs 690 apiece. Of the Rs 17,250 thus raised, the Association repaid Maneckji Petit the Rs 2,393 he had advanced to it. The balance amount, Rs 14,857, provided the initial capital with which The Native Share and Stock Brokers’ Association started work,” notes Sameer Kochar in his book, BSE: Journey of an aspiring nation. They later moved to their own building in January 1899, named after Petit. The exchange moved through many ups and downs through the years -- the start of rival exchanges elsewhere, shutdowns due to boom-and-bust cycles and struggles with regulation to limit speculation. 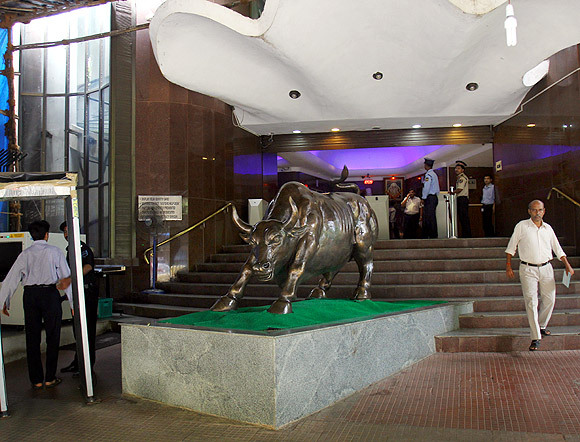 BSE enjoyed a status as the pre-eminent force in the share market right up to the 1990s. 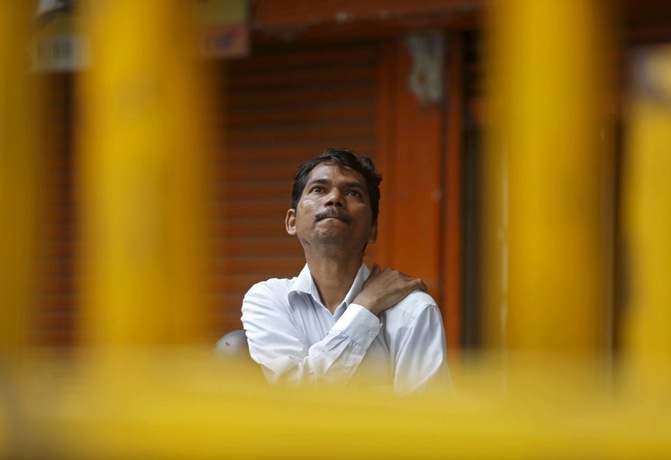 Image: The Bombay Stock Exchange: Photograph: Reuters; (Inset) Dinshaw Maneckji Petit. 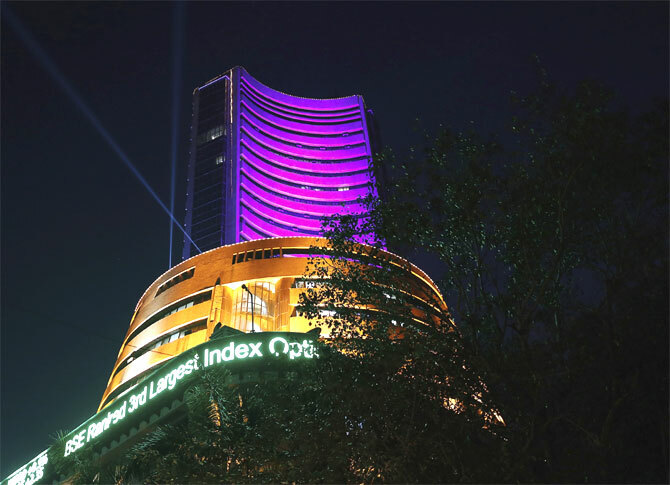 Many familiar things associated with the BSE were introduced during this time, including the iconic Phiroze Jeejeebhoy Towers in which the exchange is now housed, and the 30-stock Sensex, barometer of the Indian stock market. Introduction of dematerialisation and online trading posed its own challenges to the exchange, which some saw as still being wedded to the past. But, BSE adapted to the new challenges. It introduced the BSE On-Line Trading system in 1997. It set up the Central Depository Services (India) Ltd in 1999. This was a process by which ownership of the exchange was separated from the right to use it as a platform to conduct trades. Today, the exchange claims the ability to process half a million orders in a second, to process individual trades in fractions of a second and the largest number of listed companies in India and the world. The journey isn’t over, said Ashishkumar Chauhan, managing director and chief executive officer of BSE, at the bourse’s 140th celebration on Thursday. “You can be trading trillions of dollars a day and might not be benefiting society at all. "The other way is to work and be counted. Society needs capital formation, society needs job creation; what is the role of an exchange? "Trading for the sake of trading or capital formation? Those are the choices we have. We are at a cross-road as a society, as an exchange. We have selected to go for capital formation and job creation. If we have to trade, okay we trade. But, ultimately, if we are not useful to society, society will pass us by,” he said. Oct 29, 1925: The Bombay Securities Contracts Control Act, 1925, enacted. 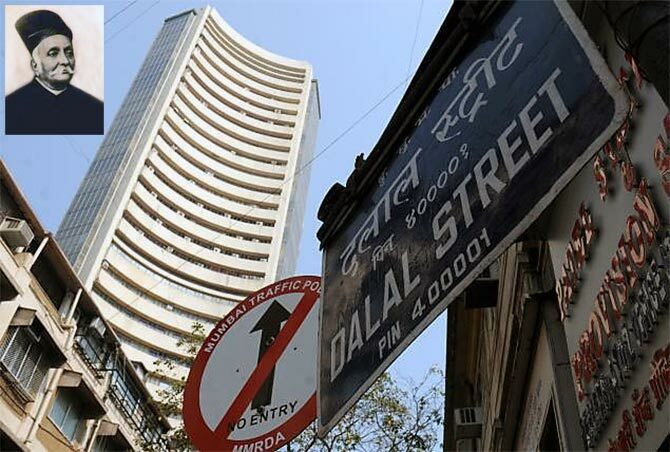 Jul 8, 2011: Name changed from ‘Bombay Stock Exchange Ltd’ to ‘BSE Ltd’.